Post your 2k Race Plan for our next 2k and your splits to comments. With our next 2k coming up soon, this is a great opportunity to focus on a few tactical aspects of the 2k and finalize our race plan for the big day. Try to keep a consistent pace over all 8 or “negative split” toward the end if you’re feeling good. Negative splitting means you pull a faster split than you did the last piece. If you choose to do the conditioning and strength today be sure to work in plenty of mobility, especially for those pistols. Try Barbell Smashing the quads and calves to get through that pistol easier. 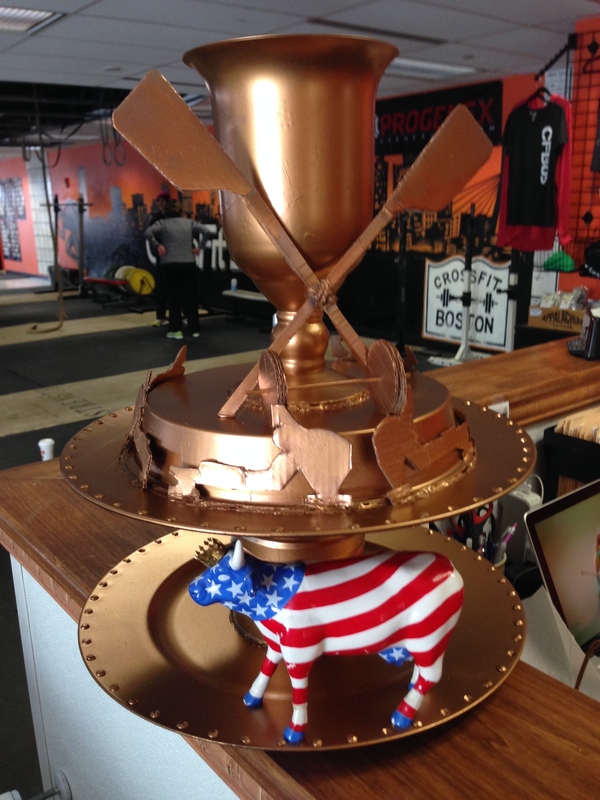 This entry was posted in Fitness, Rowing, Strength and tagged endurance sports, exercise, functional movements, mental toughness, row 2k, rowing, sports, training by Renegade Rowing. Bookmark the permalink.